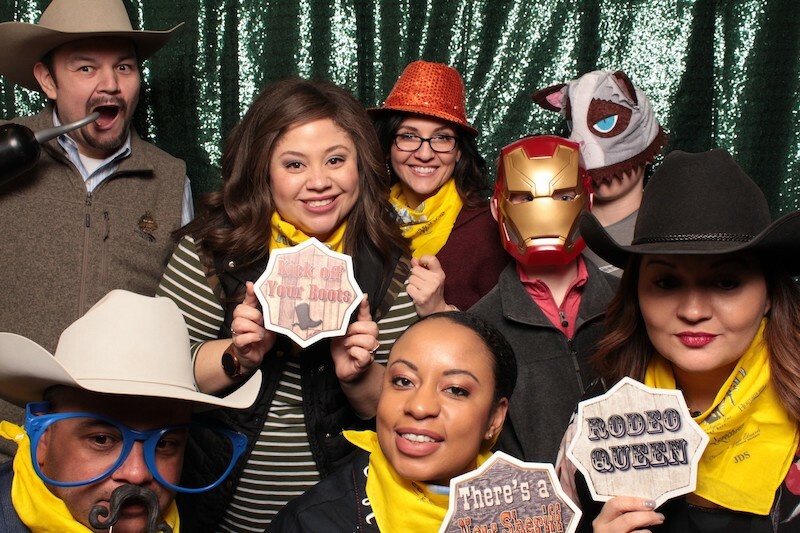 Rutledge Day at the Rodeo 2019 is in the books! 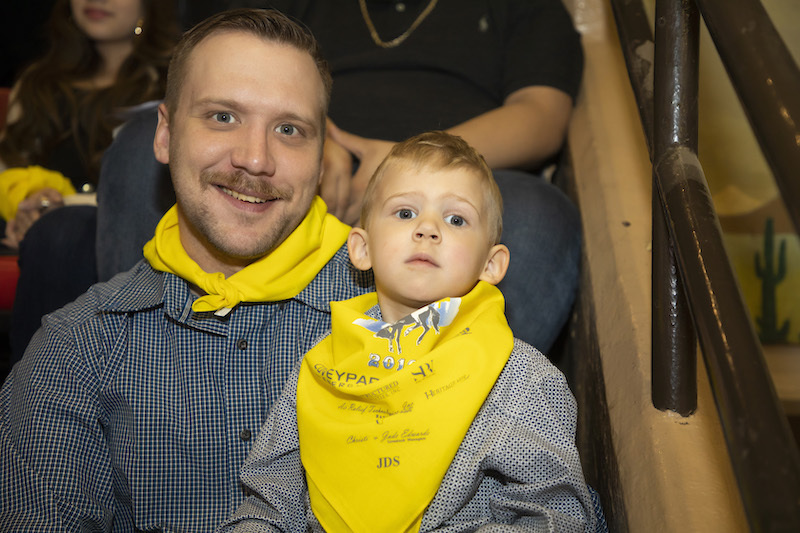 Donned in RCF yellow bandanas, we celebrated our last year at Will Rogers Coliseum with 350 guests and an action-packed show, followed by a hearty meal. 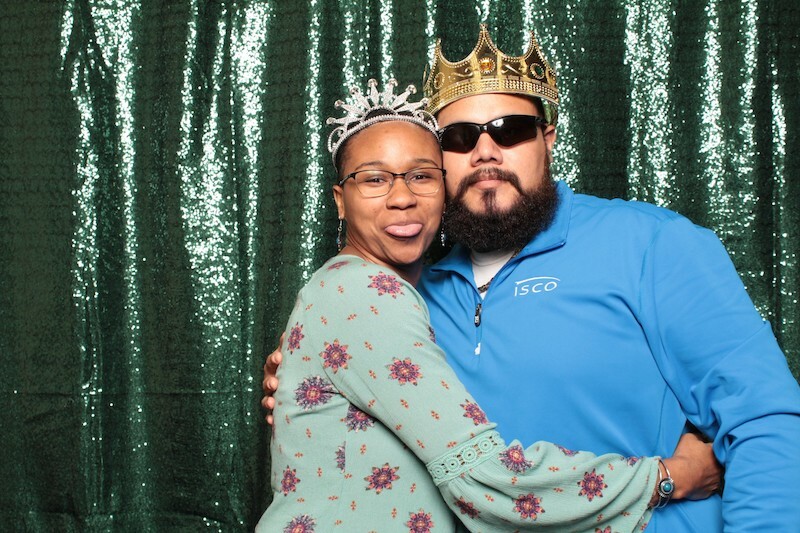 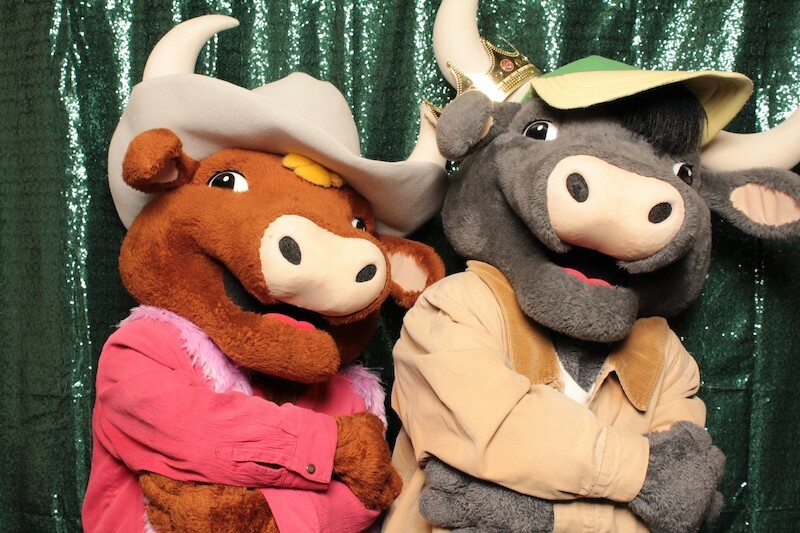 Guests were treated to the sweet country sounds of the Three Amigos during dinner and had a good time taking silly pictures with the Moo Brothers and in the Fun Booth. 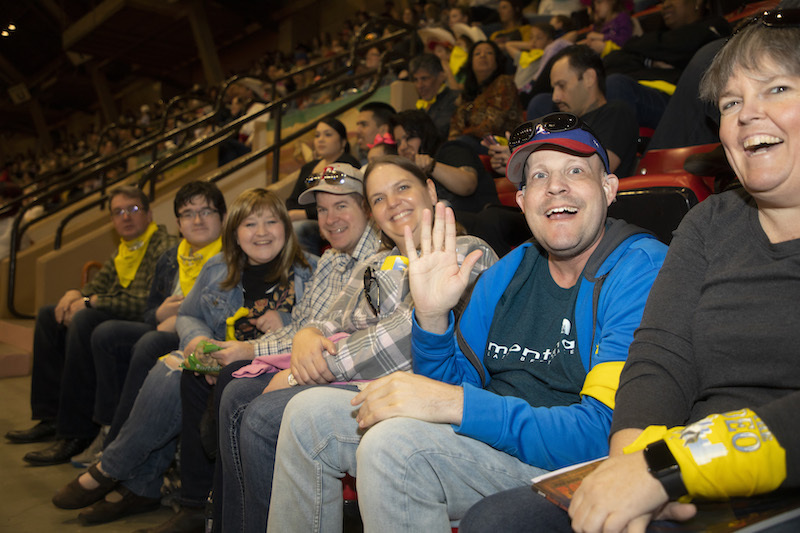 We are already looking forward to next years’ experience in the new Dickies Arena!